THE WINNERS! OF THE ESPANA BARCELONA PIRELLI GRAND PRIX 2014 ! 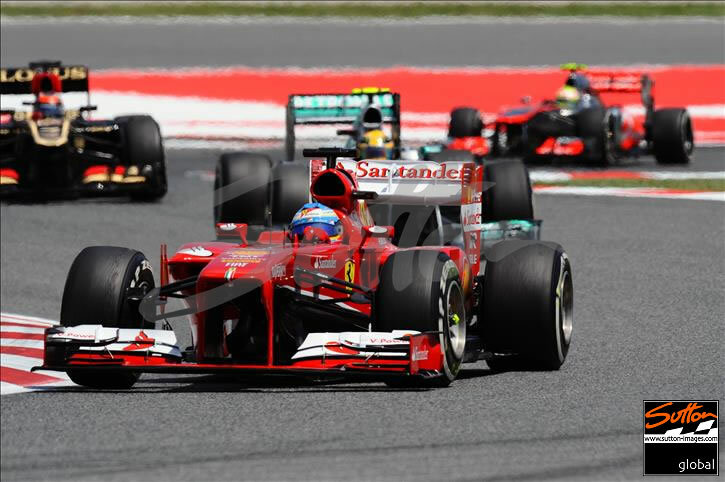 Hi Race fans and welcome to our 5th exciting Grand Prix of 2014 , as we are back in Spain for the the European stages of the Grand Prix season. With Lewis Hamilton making a great comeback to challenge for the championship title, no one seems to be closing in on the gap of the Mercedes AMG Team to challenge just yet. We are sure it will be full of action again between Lewis Hamilton and Nico Rosberg, and the point gap in the constructors championship shows the dominance Mercedes have got themselves as they hold on to first place comfortably. Join in on our just for fun ‘WHO’S ON POLE’ feature. Will it be Lewis, Nico or even can Alonso challenge for pole position on the starting grid. Please Vote who you think will take top for this weekends Spanish European race 2014. Simply scroll down this page and look to your right. Remember to follow us now at @johnnyherbertto and keep up-to date with all the action. Please twitter us your comments who you think will be on pole position and who can WIN! this great Grand Prix here in Spain’s Barcelona 2014. If you look out for our great motor racing prize draws on our twitter site, Then just simply press “follow us” and your entry into our weekly free prize draws could make one or more of you lucky follow us GP fans winners. THE WINNERS! 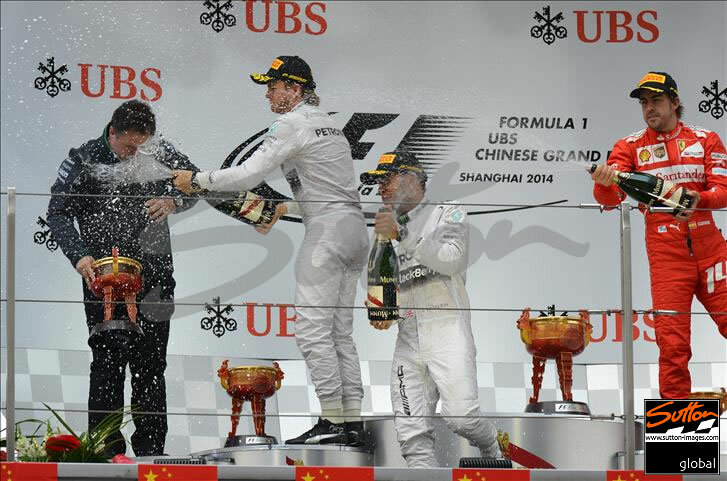 OF THE UBS CHINESE GRAND PRIX 2014 ! 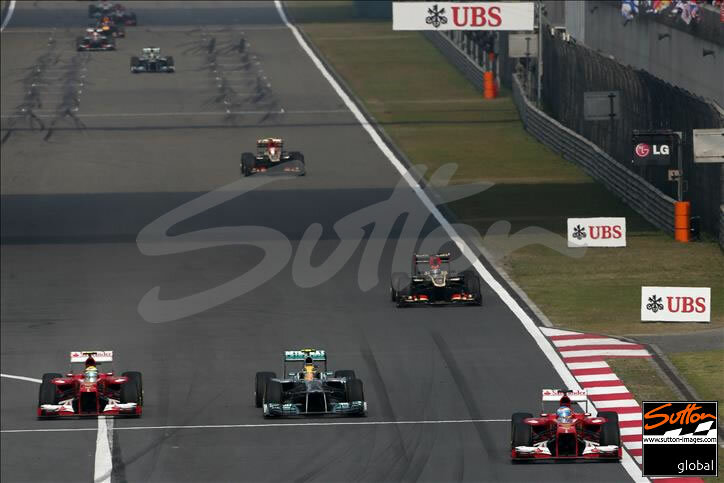 Hi Race fans and welcome to our 4th exciting Grand Prix 2014 in Shanghai China. After Bahrain no one seems to be closing in on the gap of the Mercedes AMG Team to challenge.We are sure it will be full of action between Lewis and Nico Rosberg, and Mercedes have got themselves off to a great start in the constructors championship. Join in on our just for fun ‘WHO’S ON POLE’ feature. Will it be Lewis, Nico or even Ricardo. 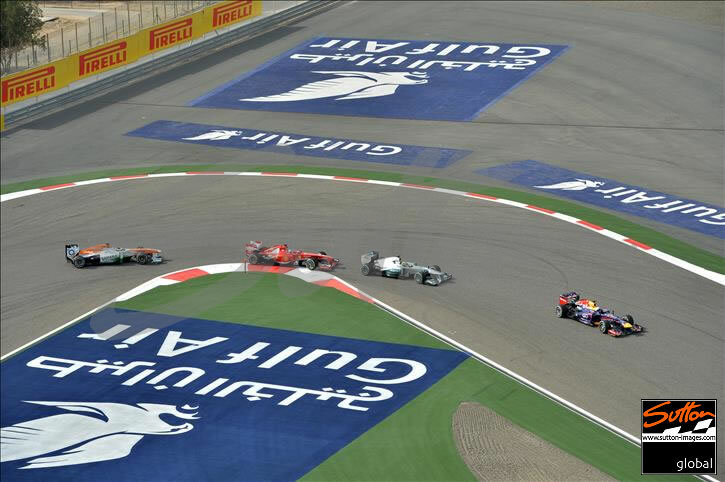 Vote who you think will take top spot on the start of this weekends Chinese Grand Prix grid 2014. Simply scroll down this page and look to your right. Remember to follow us now at @johnnyherbertto and keep up-to date with all the action. Please twitter us your comments who you think will be on pole position and who can WIN! this great Shanghai Grand Prix 2014. If you look out for our great motorracing prize draws on our twitter site, then just simply “follow us” and your entry into our weekly free prize competition draws could make one of you lucky winning follow us GP fans very happy. THE WINNERS! 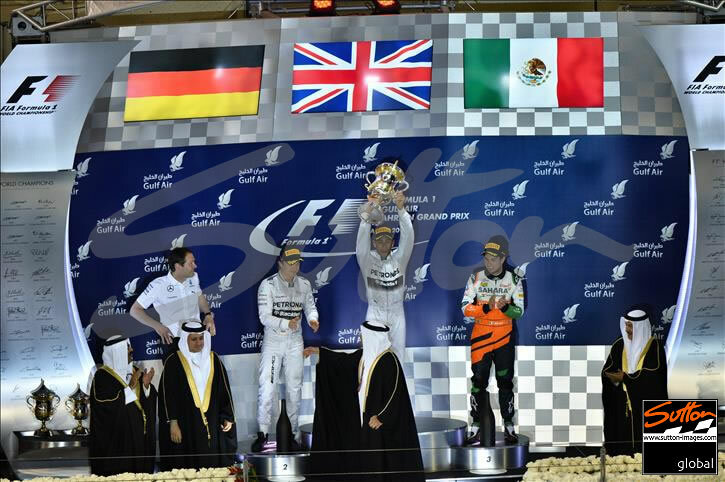 OF THIS YEARS AIR GULF BAHRAIN GRAND PRIX 2014 ! Hi Race fans and Welcome to another exciting Gulf Air Bahrain Grand Prix 2014. 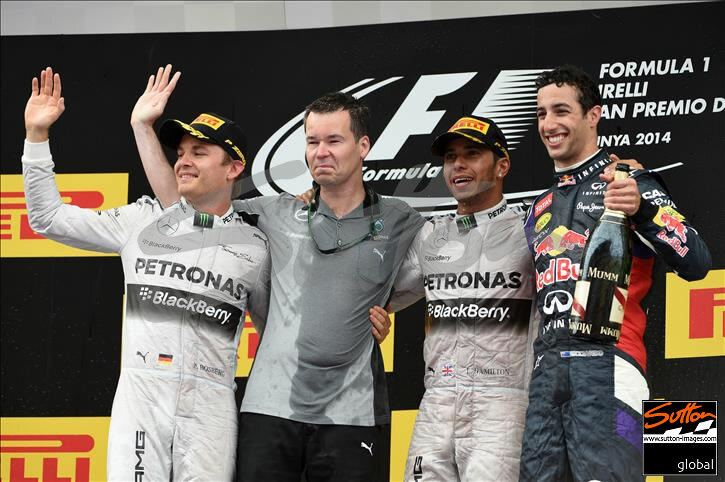 After watching a great race in Malaysia Lewis Hamilton hopes to come back with another great challenge. We are sure it will be full of action, and the Mercedes have got themselves off to a great start that the Red Bull cars can’t compete with just yet. Join in on our just for fun ‘WHO’S ON POLE’ feature and vote who you think will take top spot on the starting Grid for this weekends Gulf Air Bahrain Sakhir Grand Prix 2014. Simply scroll down this page and look to your right. Remember to follow us @johnnyherbertto and keep up-to date with all the action. Please twitter to us your comments who you think will be on pole position and who can WIN! this great Bahrain night race. To be shown Live! on Sky Sports HD. If you look out for our great motorracing prizes drawn on our twitter site, just “follow us” and your exclusive entry into our weekly free prize! competition could make you our winner, so follow us all you cool GP fans .